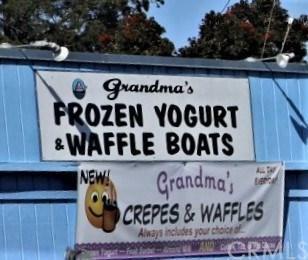 Grandma+GGs Frozen Yogurt & Waffle Shop, +G+The Gathering Place+G-. Well established, turn-key Business. 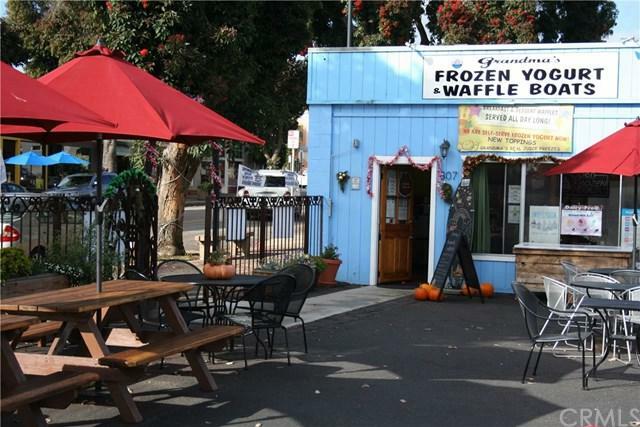 A quality shop serving REAL Frozen Yogurt and non-dairy options. 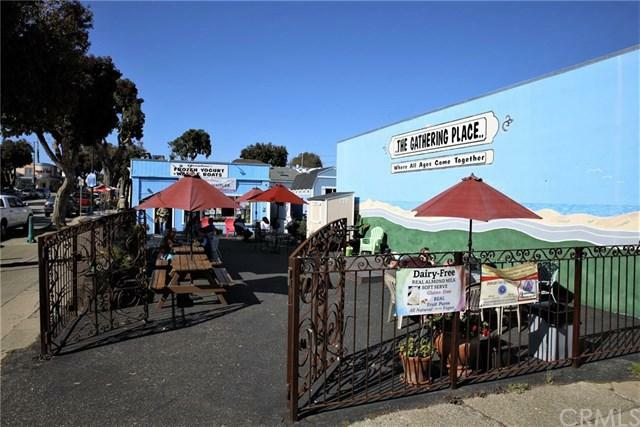 In the heart of Downtown Morro Bay, a lovely ocean and fishing village. 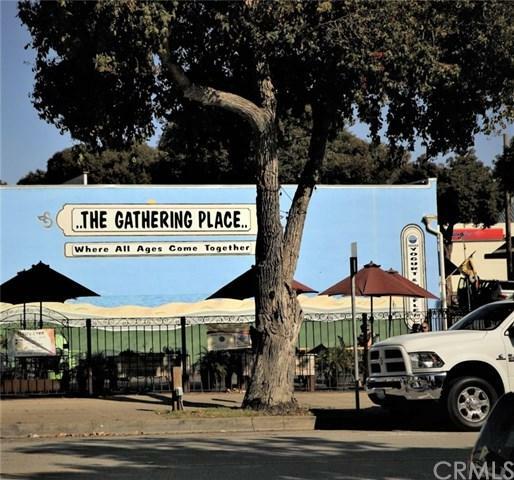 Great Corner location with lots of room for outdoor gatherings in the courtyard. There is an outside stage to host wonderful entertainment and performances. Great for other special events held throughout the year; fundraisers, meetings, special events including birthday parties, wedding receptions, school field trips, music, holiday gatherings and educational opportunities. All equipment, inventory included and corporate name. A great dedicated, well trained staff! Come in and buy a yogurt and enjoy the day!